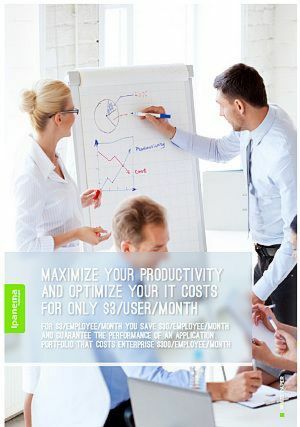 Business efficiency strategy relies on application and network performance. Guaranteeing their performance could be very costly. Guaranteeing application performance enables your business to run more efficiently, to transform more successfully and grow more profitably. As your network is now the central foundation of IT operations, its impact on business performance is greater than ever. It’s what enables a business to run, transform and grow. This document explains the financial payback from Ipanema’s guaranteed application performance.